In a new preview, Kim and Kimberly attend a therapy session where they watch and respond to taped one-on-one segments about their relationship. CONTINUE READING FOR THE PREVIEW! 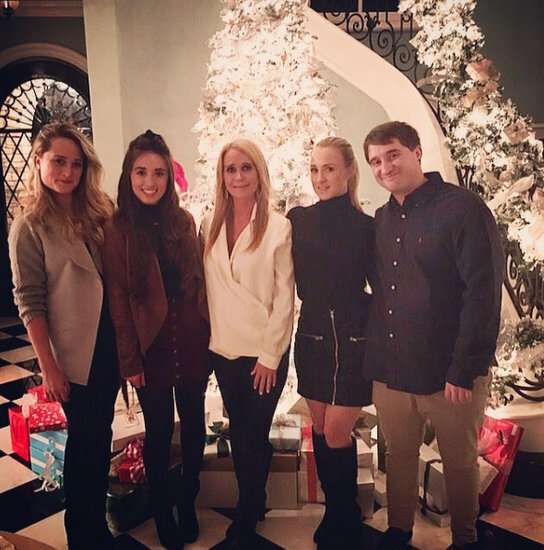 Real Housewives of Beverly Hills star Kim Richards is very busy post-rehab! Kim has reportedly landed another reality TV gig, this time she’ll be filming with her youngest daughter, Kimberly Jackson. It looks like Kim and Kimberly will be healing their relationship in a new counseling-based reality show that sounds a little bit like Couples Therapy, but for moms and daughters.